A fascinating day in California’s Capitol (Sacramento) that includes a morning conversation with legislators and government officials, a legislative awards luncheon featuring a keynote speaker, a historical tour of the Capitol building, and afternoon legislative visits. 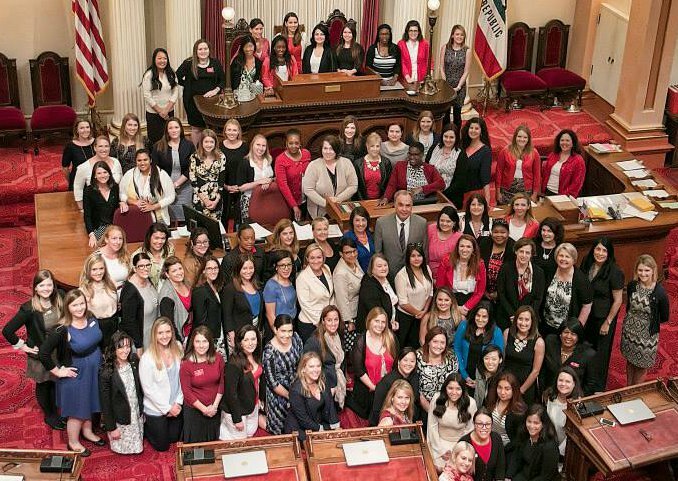 To advocate for issues related to Junior Leagues of California’s projects, mission and focus issues including: health, education, violence prevention, family support and human trafficking. Please coordinate your transportation to and from Sacramento. Junior Leagues of California State Public Affairs Committee (SPAC). Please contact california.spac@gmail.com with any questions or for more information.